He served as playwright and lead actor in the play, and he nailed a great amount of dialogue for its entire 85-minute duration. Most impressive about this performance is that Marmo added some new material in the play, and he even interacted with the audience, which made it even more compelling. Marmo began the play portraying the infamous comedian Lenny Bruce in his final moments, and he took us back to the early stages of his life. He chronicled Bruce’s rise to fame, which included affairs with many women, and marrying his one true love Honey Harlow. He even featured his court battles (and arrests for obscenity), where people found his shows to be too vulgar at the time, and the language that he used was quite vituperative. In various instances throughout the play, Marmo made the audience laugh thanks to his clever and witty script, and at times, he was very dramatic and intense, thus showing the complicated persona of Bruce. In the final days of his life, Marmo depicted Bruce’s struggle with addiction and he guided us through his conscience on the tragic day of August 3, 1966. The Verdict Overall, Ronnie Marmo exuded a great deal of charisma in this superb production. Marmo is a consistent actor that gets better each time he takes the stage, and today’s final matinee performance was no different. Marmo was able to bring Lenny Bruce back for a final bow. It was worthy of the standing ovation that it received in the end by The Cutting Room crowd. This play deserves to be made into a feature film for the silver screen with Marmo in the starring role of Lenny Bruce. Each critical rave and accolade that Marmo has ever received for this performance was based on merit and natural talent. Once again, Ronnie Marmo earned an A rating for a job well done. For more information on the production, I’m Not a Comedian… I’m Lenny Bruce, check out its website. 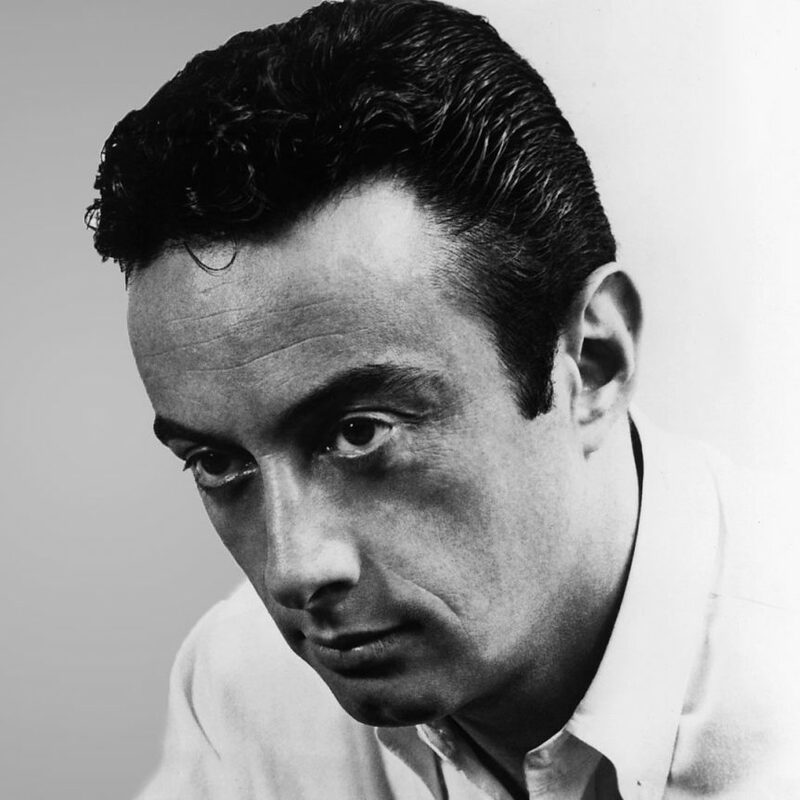 Read More: Ronnie Marmo chatted with Digital Journal about I’m Not a Comedian… I’m Lenny Bruce.